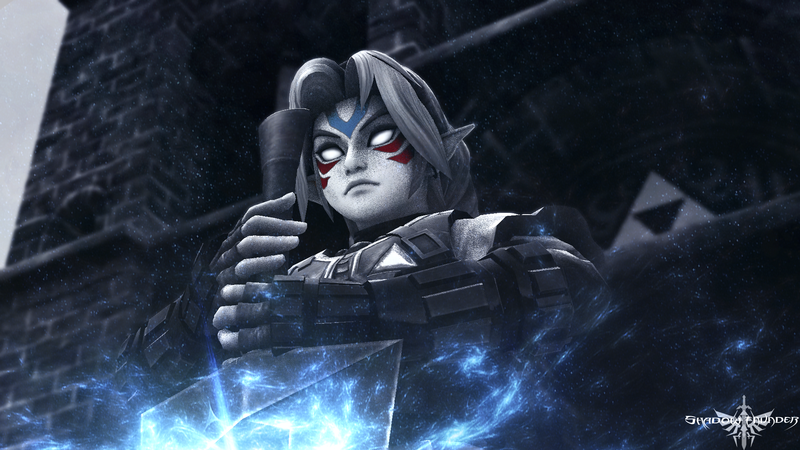 Daily Debate: Would You Like To See Fierce Deity Return As A Final Boss? Fierce Deity Link is one of the transformations that Link turns into in Majora’s Mask, when wearing the Fierce Deity’s Mask. The mask transforms him into a mysterious and powerful warrior, not only giving Link a greater strength and range in his attacks, but granting the capability of releasing Sword Beams when targeting an enemy. Fierce Deity Link made such a difference in the battle with Majora, with his huge, double-handed, helix-edged sword and ferocious battle style, that it wouldn’t be unreasonable to envisage him as a final boss outside of the land of Termina. He certainly has all the right attributes for the job: being mega strong, he carries a flashy weapon, and he even has a weakness because he doesn’t carry a shield! I would love to see Fierce Deity appear as a final boss in a future Zelda game, and I really believe he would present a real challenge in-game. I’d like to see a battle with him require real skill and a refined battle style. How about you? Let us know if you would like to see Fierce Deity appear as a final boss in the comments below!